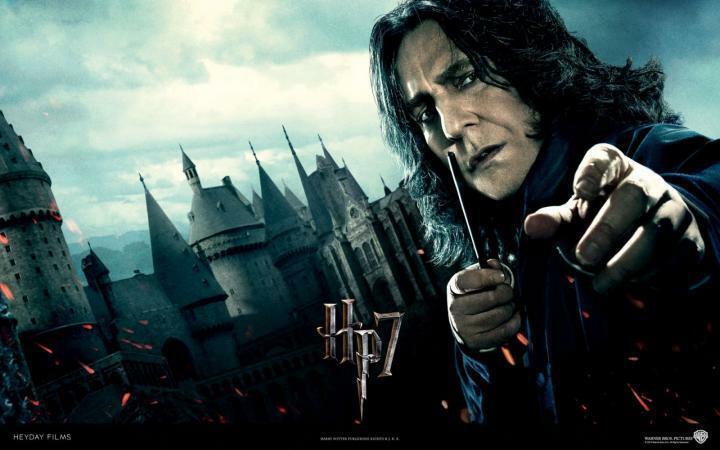 Harry Potter and the Deathly Hallows -Part 1. . Wallpaper and background images in the Alan Rickman club tagged: rickman alan rickman alan. This Alan Rickman photo might contain pasifiki dagaa, sardinops caerulea, dagaa pasifiki, atlantiki sill, clupea harengus harengus, ishara, bango, maandishi, ubao, matini, and ubao wa chokaa. so agree there never is.